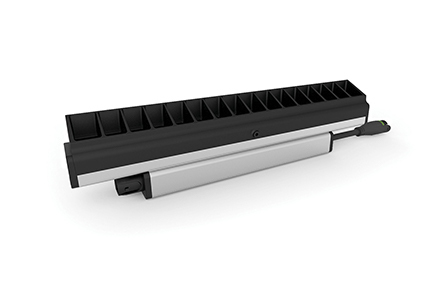 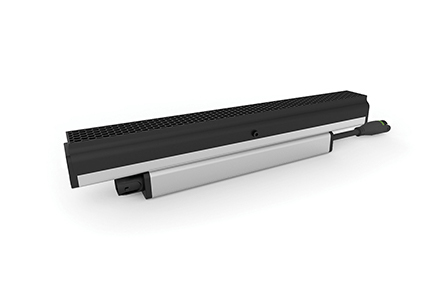 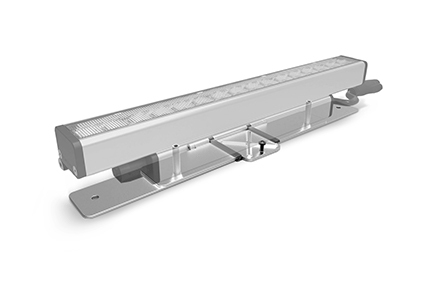 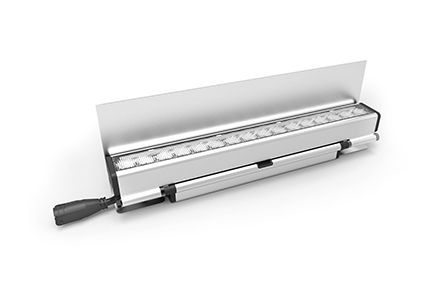 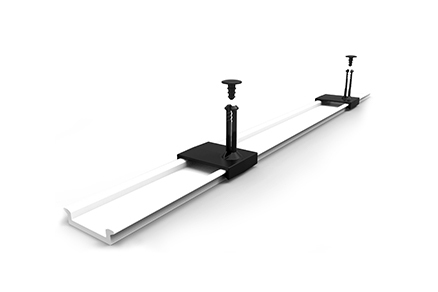 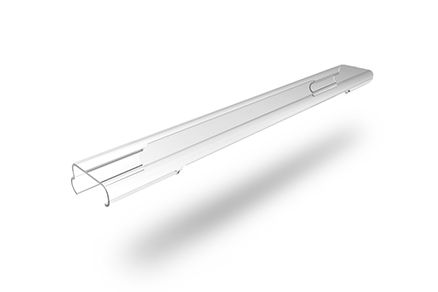 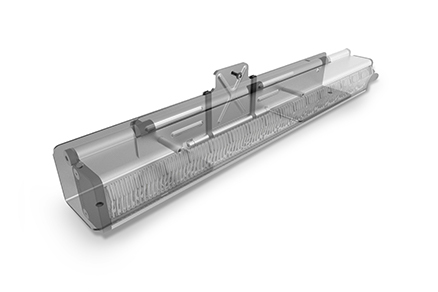 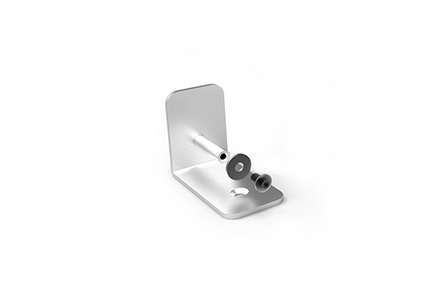 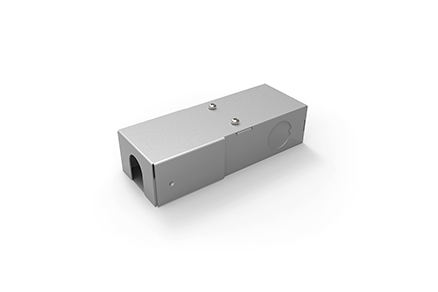 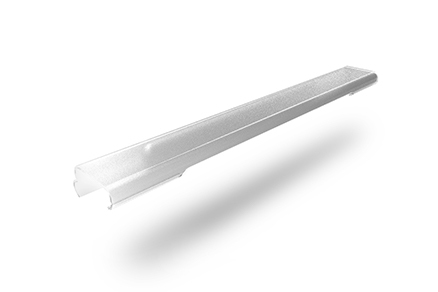 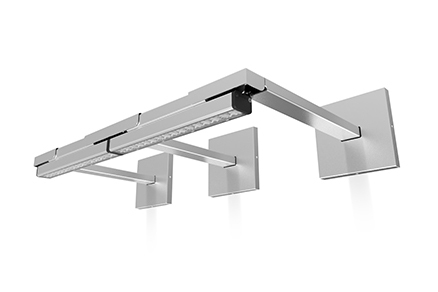 Trov single mounting plates are used to hold one 12” fixture with one arm. 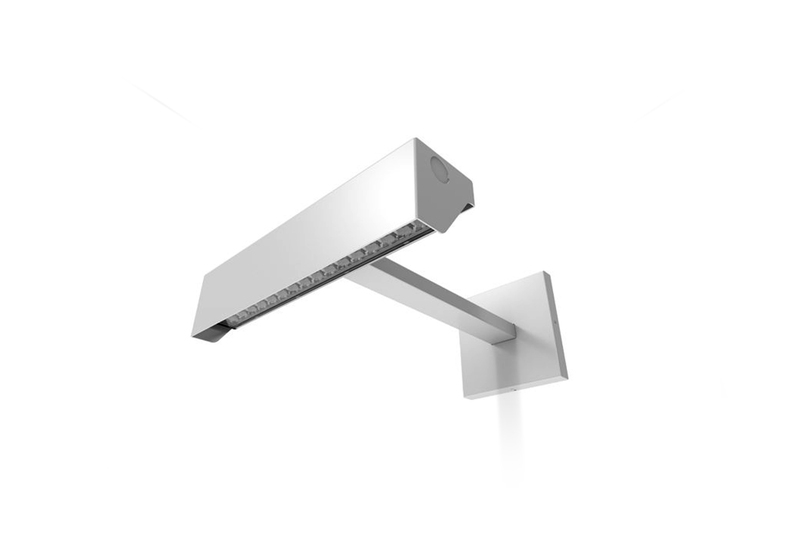 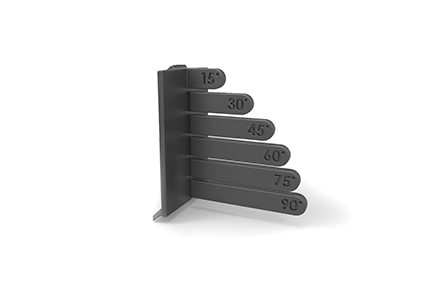 They are ideal for individually mounting 12” fixtures or for joining 12” fixtures along a curved wall. 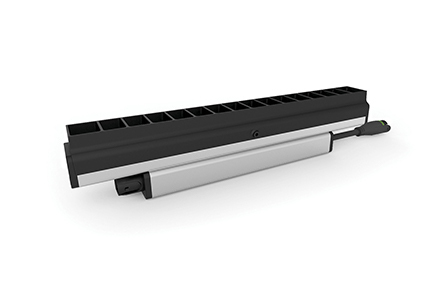 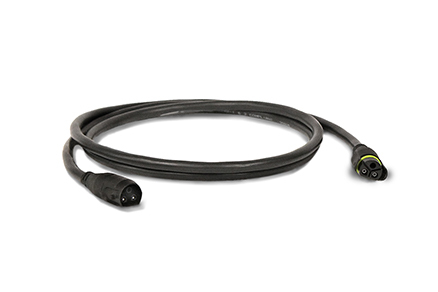 They allow for individual power connections to a junction box for each fixture. 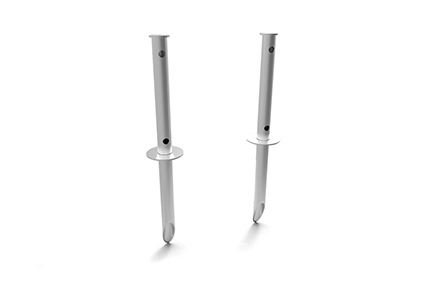 A pass through hole can be drilled in the side for continuous power connections.